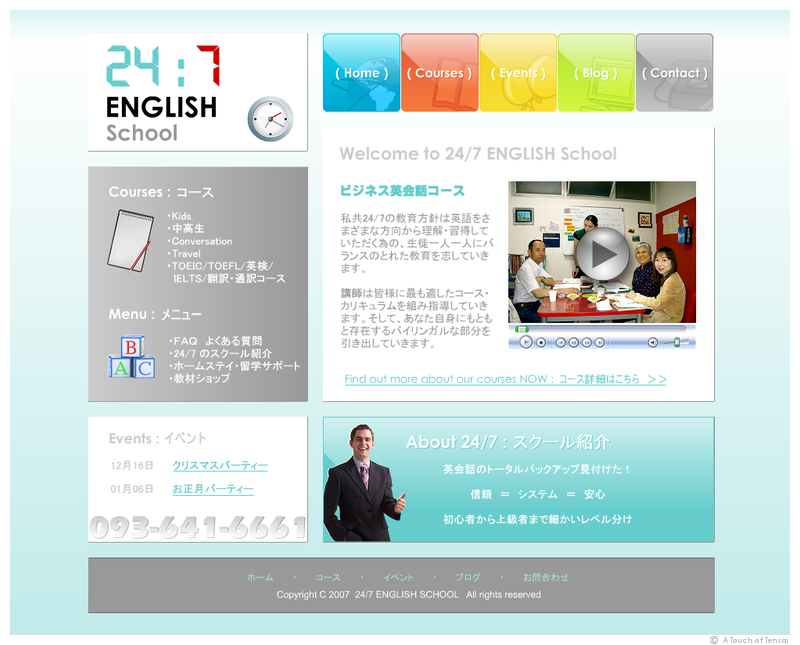 A slick new look for this English school website, in pale aquamarines and gem buttons. 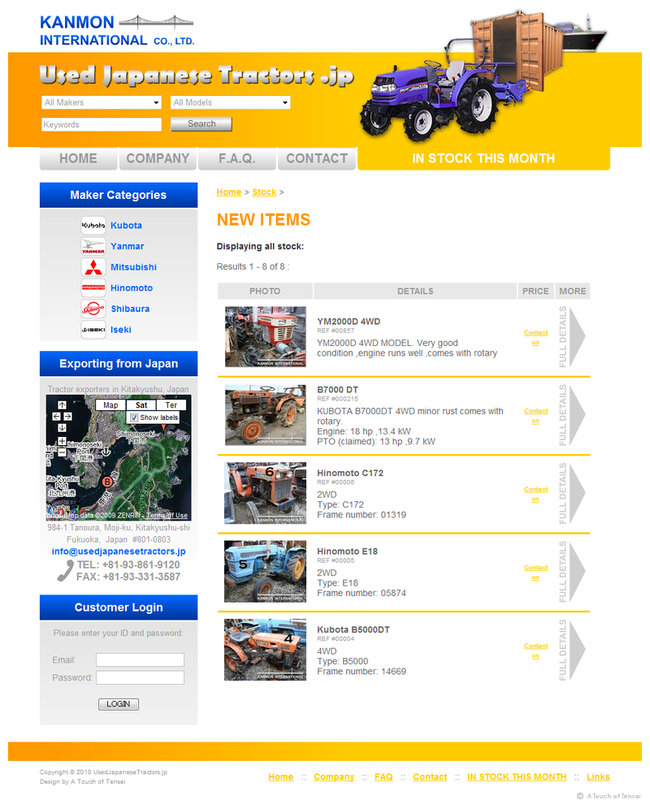 The site features a full content management system for school owners, allowing them to update all aspects of the site themselves. 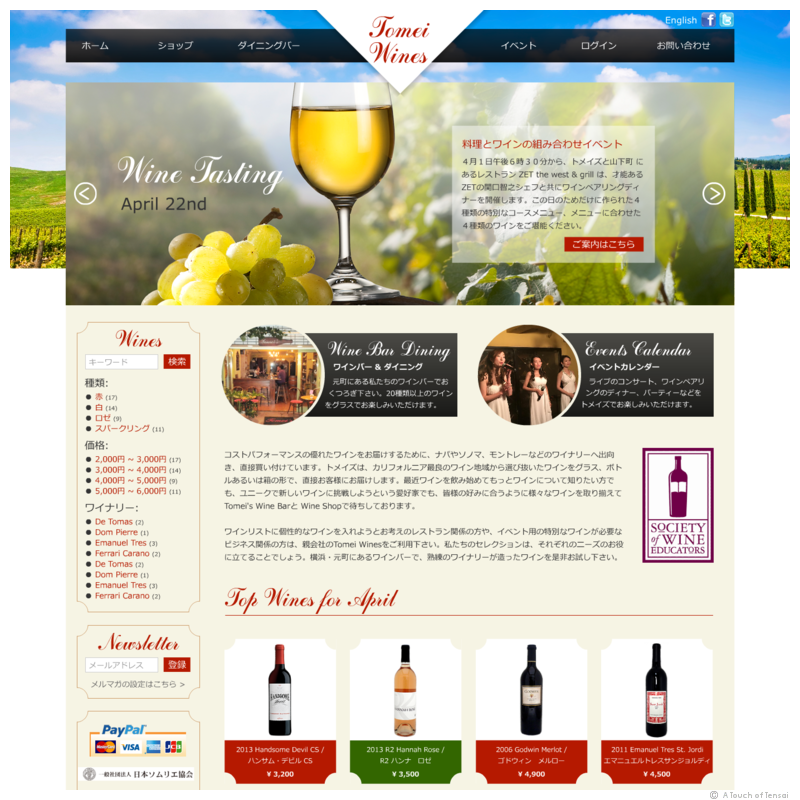 Event galleries for upcoming and past events, and a blog, complete this ultra-modern site design.